How To Grow YOUR NATURAL Hair Without Hair Loss - BlogIT with OLIVIA!!! 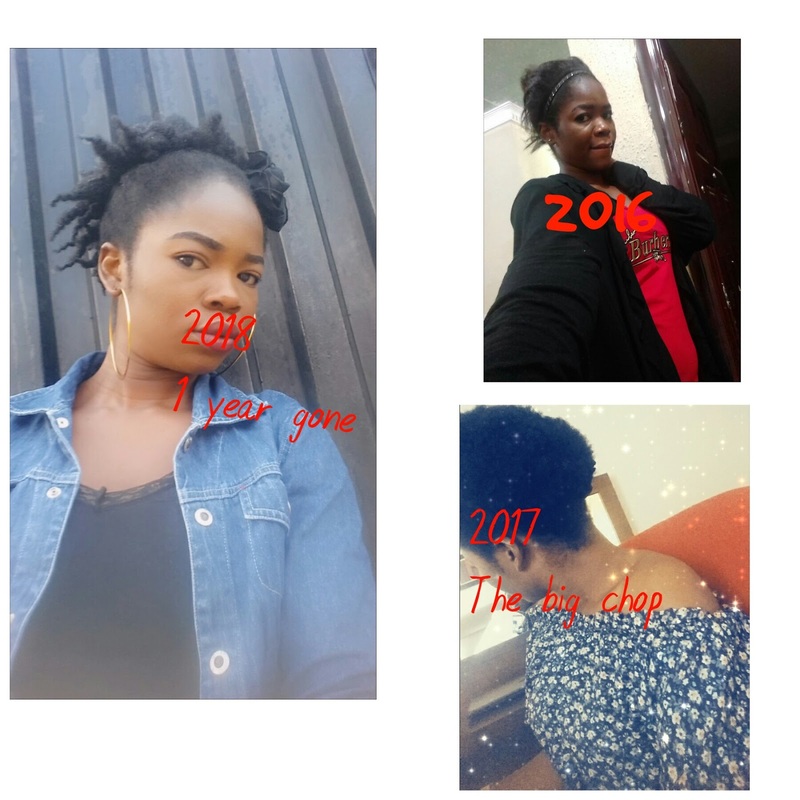 If you're tired of having relaxers, texturizers and other hair chemicals damage and weaken your hair, if you have made up your mind on how to start growing out your Natural hair, then you're in the right place. You know I was actually once like you. I have a very thick and coarse natural hair. It hardly takes in a relaxer, I kept on moving from one relaxer to another just so my natural hair would be soft. I used Olive relaxer kit, I used UBE, Mega growth relaxer and about a thousand others just so my natural hair would soften up a bit. But you know what I didn't realize? I was damaging my natural hair. You know it's frustrating enough to have a natural hair that's too strong. If you have such natural hair, then be always ready to redo your hair after two weeks because it gets old easily and looks like you've carried it for months when it's only 2 weeks. Having thick, coarse hair is very stressful. Trust me, I've been there and I know what it's like. It got to a stage where the chemicals damaged and weakened my natural hair to the extent that my Natural hair started falling out. If I lay my head on a pillow, my natural hair will fill up the pillow if I get up. It started cutting and dropping on its own. I was in a fit of frenzy. Don't know if you've experienced such an awkward situation whereby you start feeling like 'Maybe something is internally wrong somewhere'. What could be wrong I kept asking myself but of course, the answer to my question wouldn't fall from the sky. It was at this point that I made up my mind to find a solution to my problem. No natural hair should be falling off your scalp or cutting unnecessarily. If your natural hair starts falling off like that, then you should be worried because it means there's something you aren't doing right with your natural hair. Natural hair should be healthy, thick and full. I started researching on the internet on the cause of natural hair loss. The research greatly helped and inspired me into making a decision on going natural. There are two Things African women do not understand. 1. We are blessed with beautiful natural hair. 2. Our natural hair should be treated as though they are gold because, yes they are. The moment I accepted the above two, I made up my mind never to put any chemical to strengthen my natural hair again. If you start pampering your natural hair in a natural way that it should be handled, then trust me, you won't even complain about hair loss. There won't be any of such as natural hair shedding. There are physical things to do to grow out your natural hair in a healthy manner. First off, you need to make up your mind to rid your natural hair of any kind of chemicals that damages the hair. Then, you should start daily care for your natural hair using natural substances. Do you know that the reason why your natural hair suddenly changes color is due to too much relaxer? Some part of your natural hair looks as though it were tinted while they aren't. It's enormous changing of one hair relaxer to another. For your Natural hair journey, that is if you have decided to join the natural hair community, I'd recommend a continuous application of 'Shea butter' popularly known as Ori in Yoruba (Nigeria) and Okuma in the Igbo Language. This shea butter can be whipped and applied continuously to the hair in a way as to deep condition the hair or as a leave-in-conditioner. 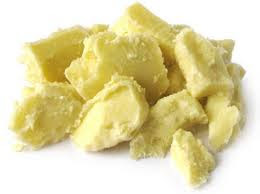 Shea butter is rich in vitamins, minerals, and other natural properties and that is why I decided to use it as the base of my natural mixture. Its main components include linoleic acid, stearic acid, and oleic acid along with many others. These are easily and quickly absorbed into our skin because of our bodies warm temperature. I have my front scalp full again and there's 0% hair loss. There are also other Tons of natural hair oil that you can use. Think of one with Vitamin E. It works too. Vitamin E is an antioxidant that helps repair and build tissue. When you apply vitamin E to your scalp, it helps reduce inflammation and repair damage to the follicles, and healthy follicles encourage hair growth. Vitamin E is available in pill form as a dietary supplement in the vitamin section of the drug store. 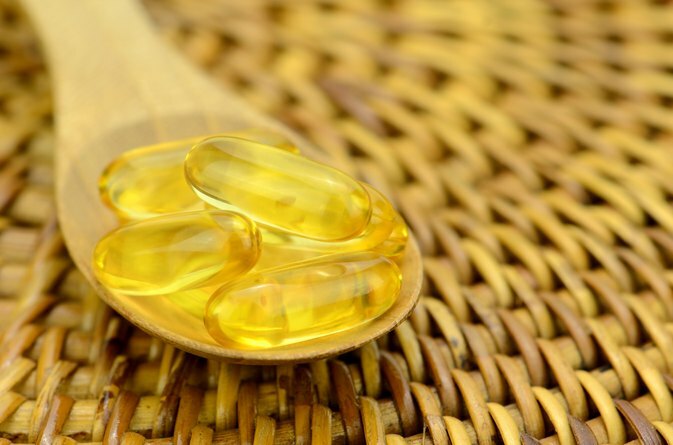 You can use the vitamin E gel from the supplement capsules as a topical hair treatment. Please, on no condition should you allow your Natural hair to go dry. Dryness is natural hair's worst enemy. Always moisturize your hair with good oil. Dryness is definitely a big issue because of the nature of our hair. The natural oils that our scalps produce don't slide down our hair shaft as easily as they do for people who have straight hair. So some of that oil is just sitting on the scalp, which can lead to buildup and flakiness. But there are some people who just don't produce that much natural scalp oil or sebum, which leads to dry scalp. Another thing is washing & cleaning your hair when it's braided. A lot of people will get a protective style and not follow through with cleansing and moisturizing regimens, causing that protective style to become a damaging style. When you get a protective style, you should be cleansing your scalp no later than four weeks after the installation (you should only have the style in for eight weeks, maximum),. A light shampoo would be the most effective, depending on the style. What types of hair products and ingredients should women with natural hair look out for? On deciding whether to Transition to natural hair, I'd suggest you, first of all, do your research. Don't join the bandwagon just because... Going natural can be a huge task. It's not what you jump into without fulling making your mind up. So read about the different ways you can go about this transformation and figure out which one is best for you. If you don’t want to do the “Big Chop,” that’s fine, but maybe wearing hair extensions or braids feels more comfortable than doing a two-strand twist or Bantu knot styles. You want to pick a path you feel most comfortable with so it’ll be that much easier for you to stick to. I will still make a post on natural hair styling tips. I'd bring it down to what we can do by ourselves. This pic in the post is me, with a knot-out style on my natural hair. I used Ori to achieve that look and trust me, I had about 10 different ladies asking me to teach them that. With time, I will add video tutorials on how you can keep your Natural hair healthy and still look fantastic on it. Thanks for stopping by. Please do well to invite your friends to visit the site too.